The structure of Fast Connect SC APC base on unique box-building crimping technology. 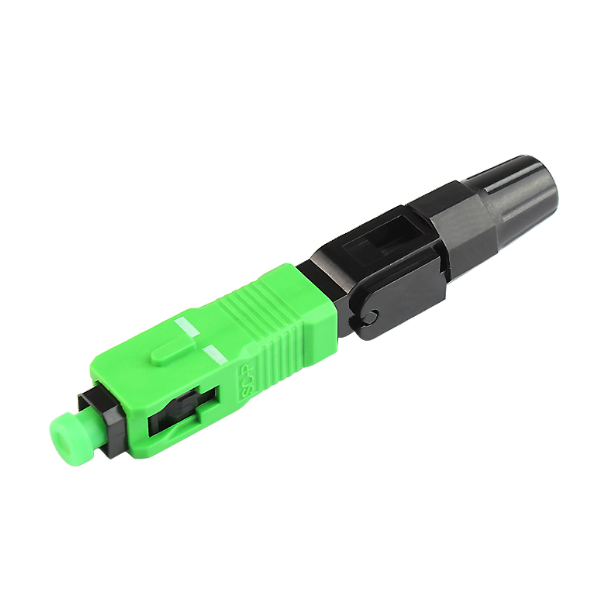 Preseting the Bending fiber prevent the cable from draging.SC Fusion Quick Connector Standards of IEC, SC/UPC Quick Termination Fast Optical Conector Telcordia. 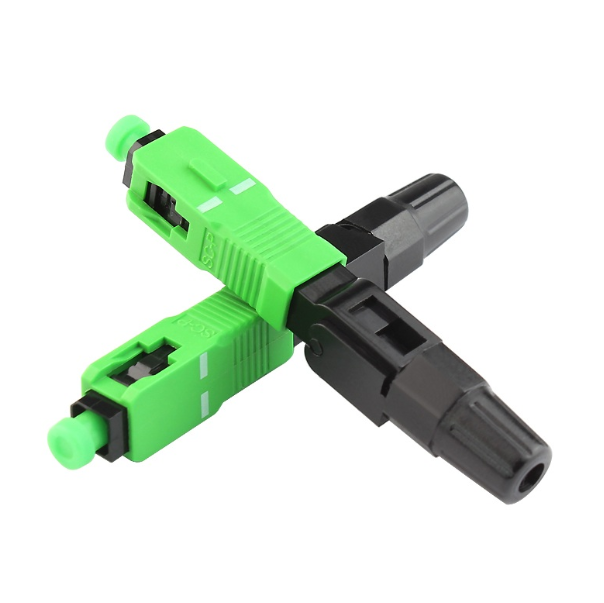 60 seconds installation time.Fiber SC Connector is quick assembly which requires only normal fiber preparation tools: cable stripping tool and fiber cleaver. 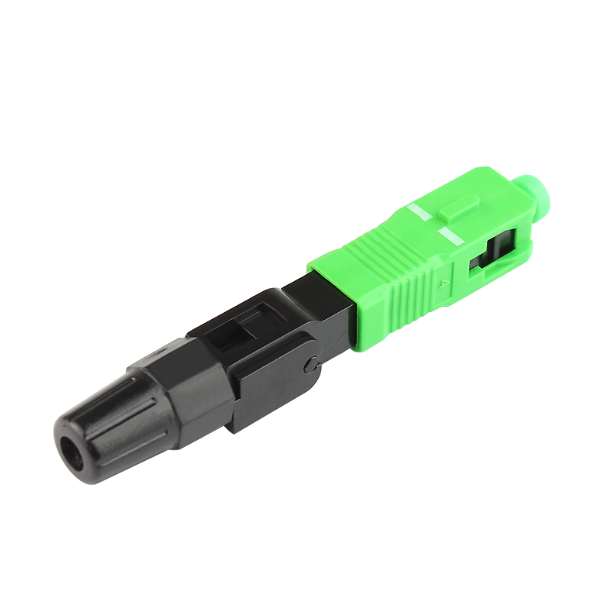 Looking for ideal Fast Connect SC APC Manufacturer & supplier ? We have a wide selection at great prices to help you get creative. 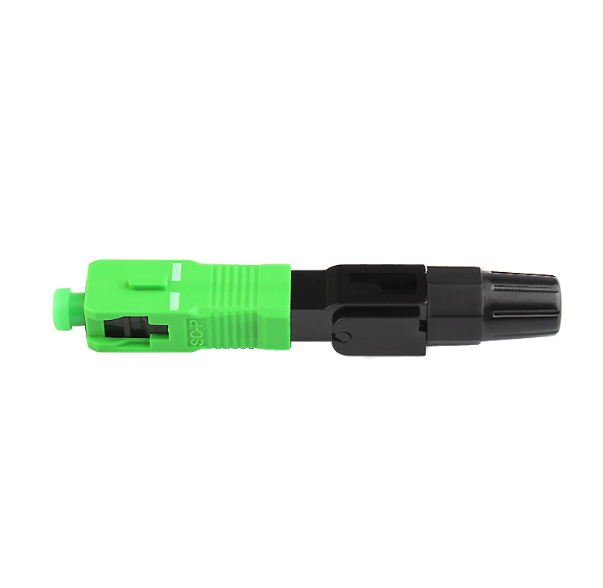 All the SC Fusion Fiber Quick Connector are quality guaranteed. We are China Origin Factory of Fiber SC Connector. If you have any question, please feel free to contact us.